Dermal fillers are among the most popular non-surgical anti-aging treatment for the face. These injectable solutions are designed to restore soft tissue volume to the face almost instantly, resulting in a natural reduction of wrinkles, lines and contour anomalies in the face. A wide range of facial fillers are available today, many of which have been approved by the FDA for specific aesthetic purposes. Different categories of these injectable fillers will vary on the basis of their ingredients, palpability, effectiveness, longevity, ease of delivery, and other factors. The expertise of the doctor who is administering dermal filler treatment will play a key role in determining the final outcome. The treatment provider must have an intimate understanding of aesthetic facial balance and proportion, knowledge of various wrinkle filler products, and injection skills. 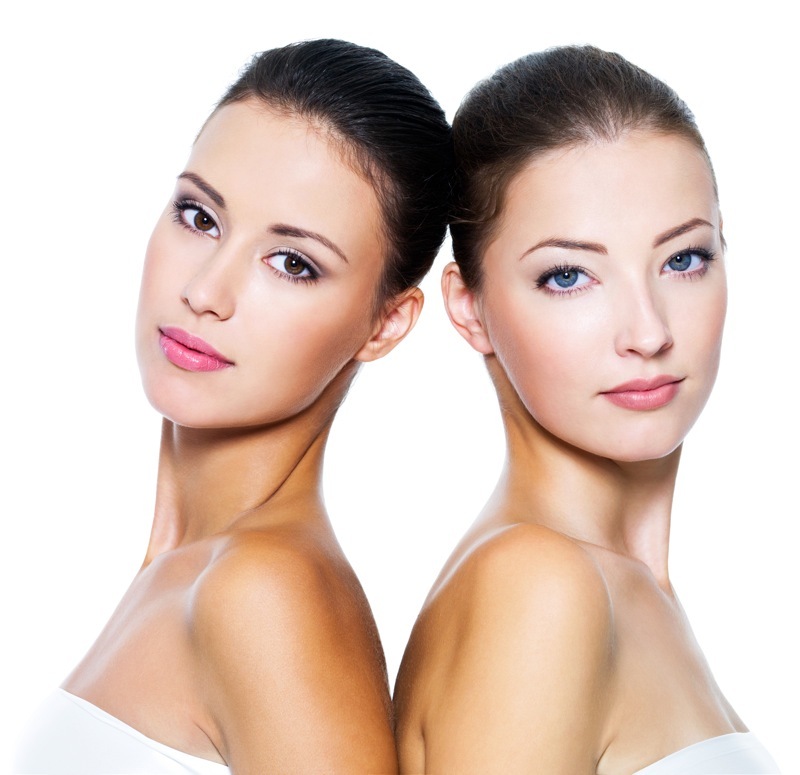 Hyaluronic acid is a natural substance occurring in the human skin that holds the skin tight. In addition to providing structural support and volume and fullness to the skin because of its hydrophilic properties, hyaluronic acid also facilitates transportation of nutrients for the cells. As hyaluronic acid is a natural substance, the dermal fillers based on this ingredient are highly biocompatible and do not require any prior allergy tests before the treatment can be administered. Versatility of hyaluronic acid based dermal fillers is high with respect to the choice of treatment areas and the depth of placement. Some of these fillers are FDA approved for the treatment of nasolabial folds, but they are also commonly used to reduce other facial wrinkles and lines. Hyaluronic acid based filler treatments are safe and pose minimal risk of complications. Results are visible almost immediately, and may last for anywhere between six and 12 months, depending on the type of filler and the strength of treatment used. The treatment involves no downtime, and the procedure is relatively painless with the application of local anesthetic. Collagen refers to a natural protein found in the bodies of human beings and animals that the body utilizes as a building block. Collagen is found in the skin, bones, muscles, and tendons. Its role is to provide shape, resilience, and texture. Compatibility between the human collagen and that of certain animals is quite high. Due to aging and other factors, the natural collagen found in the human body can get depleted. This causes the loss of structural strength of the skin, and makes the skin appear saggy and wrinkly. Injectable dermal fillers with collagen can replace this ingredient in the body to rejuvenate the skin and restore its smoothness and volume. Purified collagen can be directly injected into the targeted areas of the face to fill wrinkles and depressions and replace the lost skin tissue. Collagen based fillers can be used effective for lip augmentation, reduction of facial wrinkles, and for the cosmetic treatment of scars and contour anomalies on the face. Injectable collagen treatments have been performed successfully on more than half a million patients in North America alone. The treatments are widely researched, tested, and proven to be safe and highly effective as a minimally invasive anti-aging facial procedure.